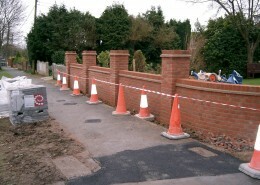 There are various options of putting different features or different finishing touches to a wall. 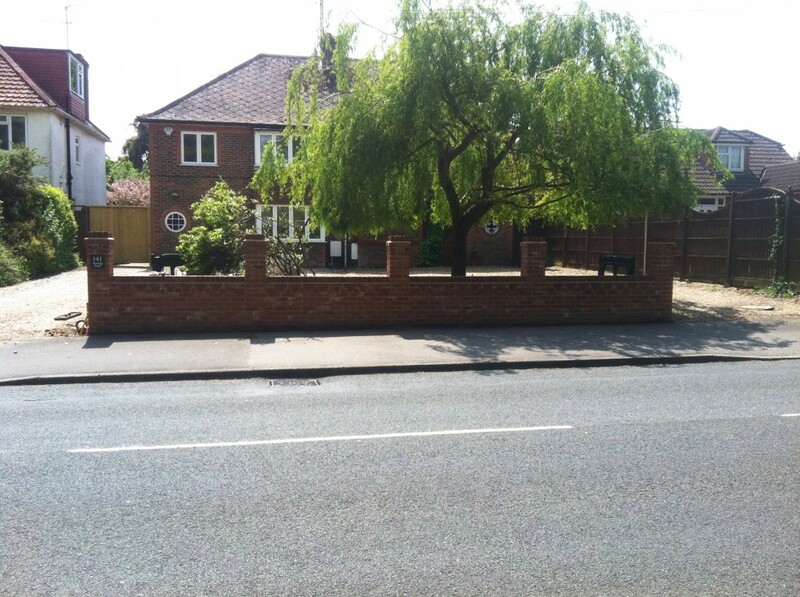 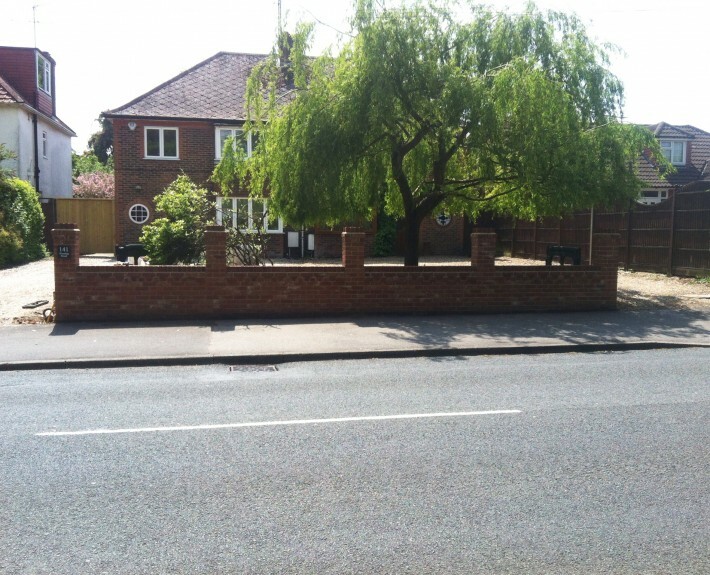 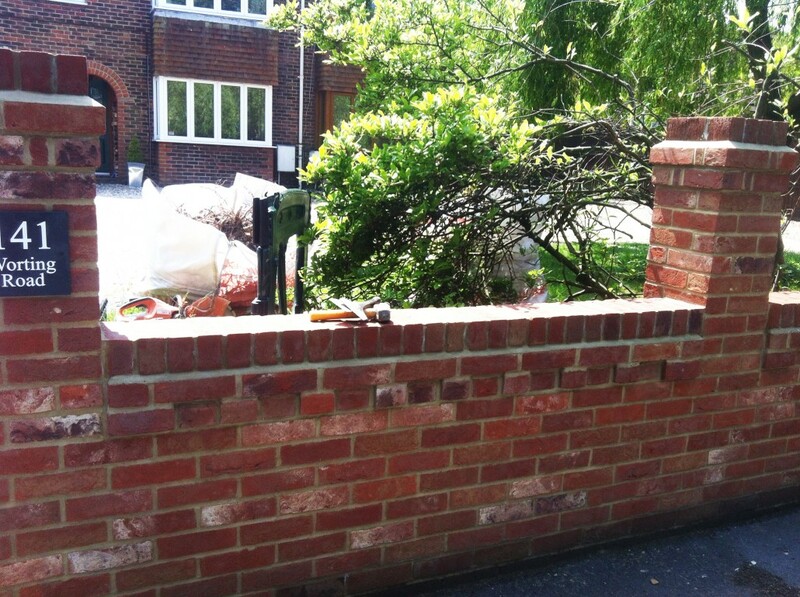 In this project in the Basingstoke area, we created a feature front wall with piers to give the front of a house a real kerbside appeal. 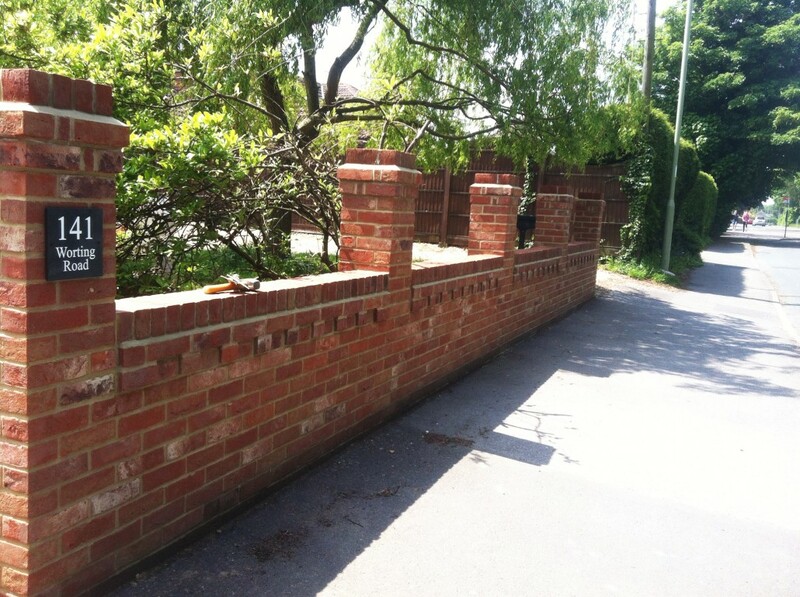 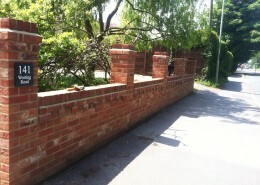 The piers and top of the wall were given a ‘dental’ course of brickwork to make the wall stand out more. 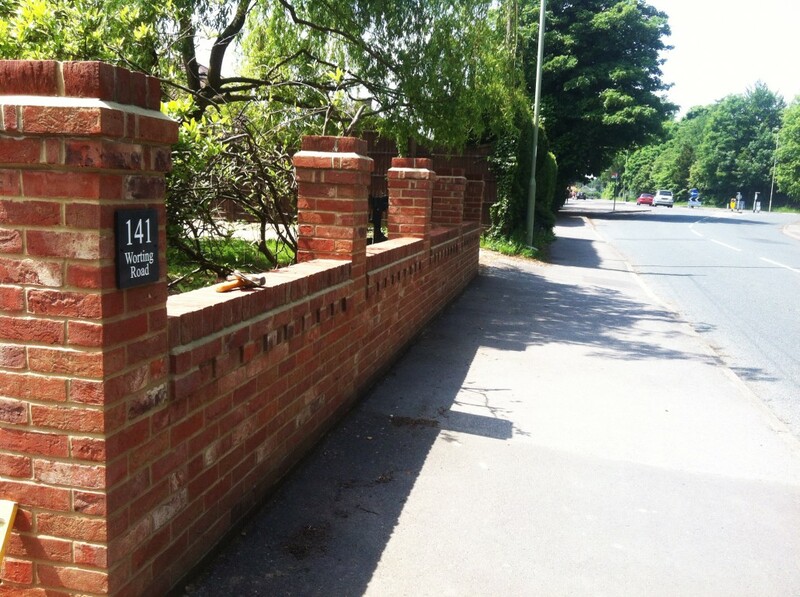 Project 12 - Front wall in Basingstoke.